​Darcey Bussell: Dancing to Happiness. 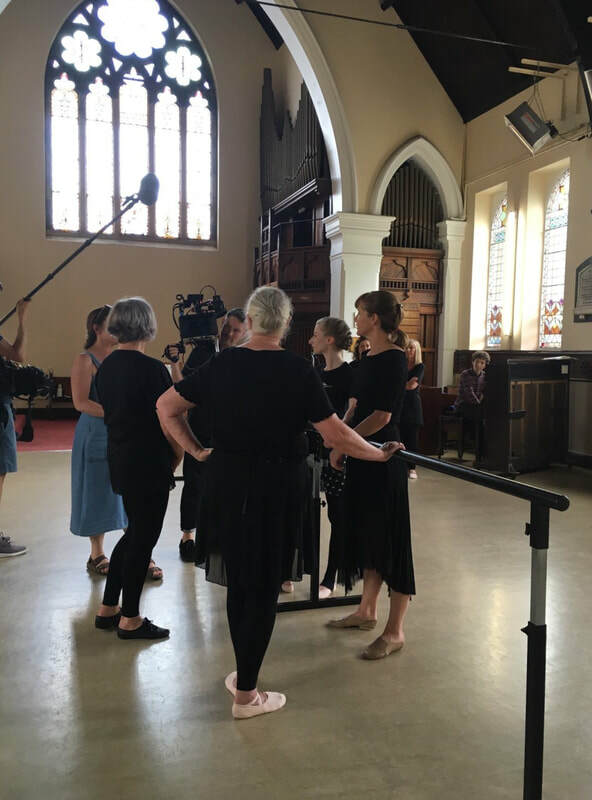 Dame Darcey Bussell spent four hours filming at our dancing school with our Silver Swans® and joined in their ballet class. Below are images from the day with some quotes from our Silver Swans® about their classes. "It's meeting other people, it makes you go out. You don't think of anything for a whole hour. Every problem is just left outside the door – and that's good"
"When I went out [of my first class], I sat up tall and a weight had gone off my head and my shoulders and I've never looked back"
"It was the first thing again that I found I really loved"